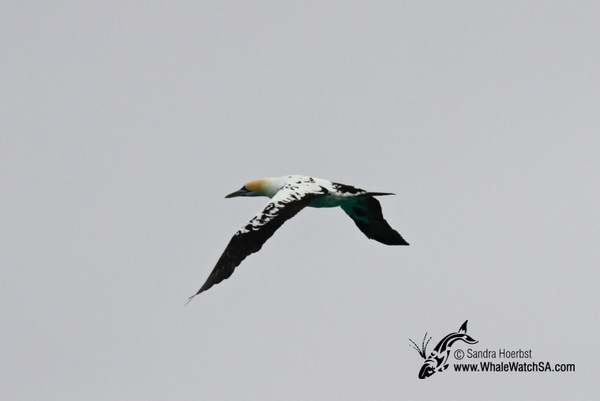 Just outside the harbour on the way to Uilenkraalsmond we spotted some Cape gannets resting on the surface. 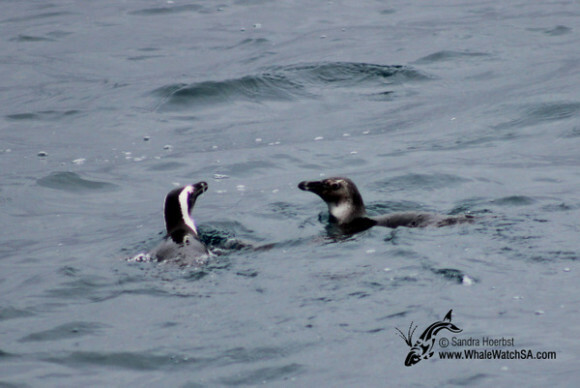 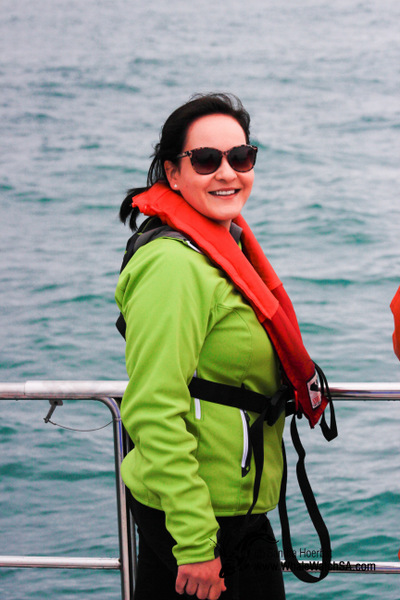 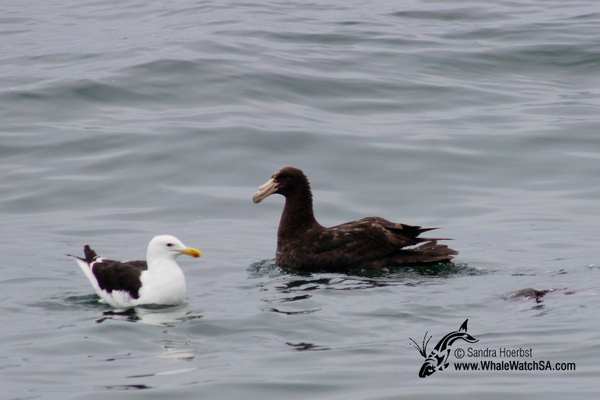 Around Dyer Island we saw a few Giant Petrels feeding or just resting. 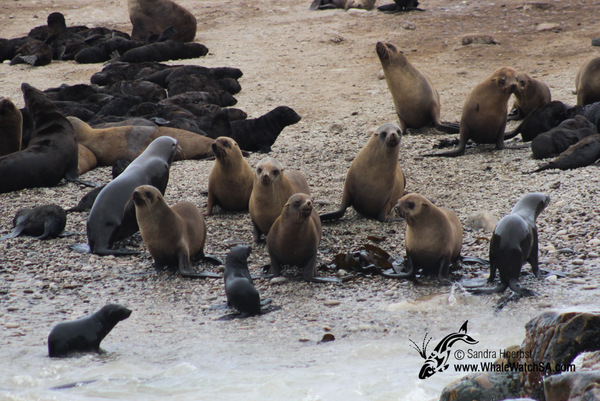 And before heading back we passed our Cape Fur seal colony on Geyser Rock a few times.